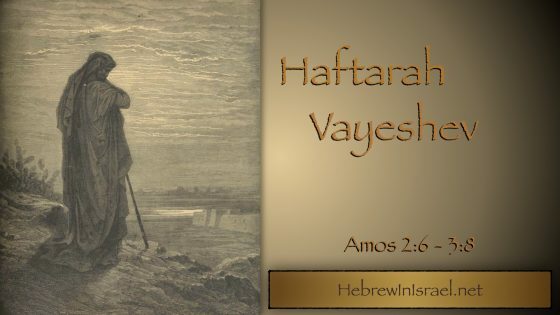 We discuss oppression–what it is and what it isn’t–as we approach Amos’ prophecy of wisdom, counsel and correction against Israel in this week’s haftarah Vayeshev. You say you are not white. Could you elaborate? Is their anyone who is? Thank you for the broadcast, I have learned some about the Scriptures from you. I will make a donation. Jews are west semitic, which means we do not belong to the group which came out from the Iranian mountains and went into Europe.